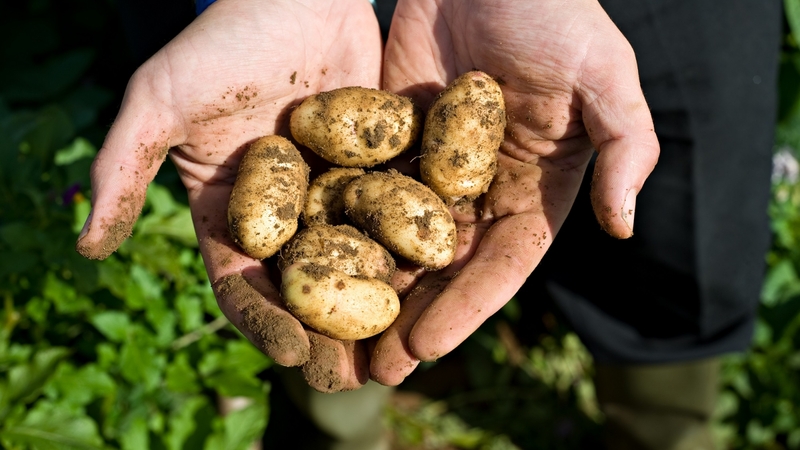 The majority of our potato supply comes from dedicated growers in the Producer Groups around each of our sites. We have long-established relationships and work closely with them to achieve a long-term win-win deal. Our growers put effort and resources into every single potato they produce so it’s important for us to get the best value out of every one. We work closely with them to help improve the quality of the crop - from variety and field selection, right through the growing season and during harvest. To complement our supply base we also have our own Farming division, which was set up in 2012 to grow our own table and seed potatoes. 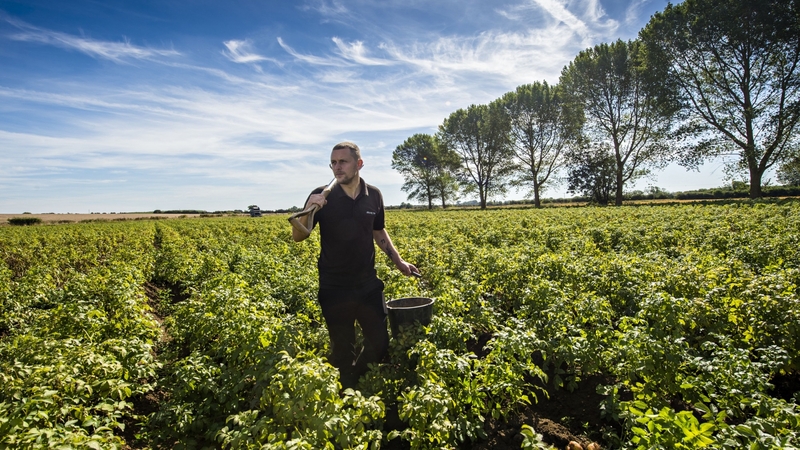 We work with expert contractors in some of the UK's key potato-growing areas. It keeps us close to our farming roots as well as providing opportunities to trial emerging technologies and develop new and innovative potato varieties.